1.Are our design files secure if we sent them to you? Yes,sure,we will never share them with someone else,nor manufacture PCBs with them for someone else unless getting your authorization.What's more,we can sign a NDA if need. 2.Do you have a MOQ(Minimum Order Quantity)? No,sample orders are acceptable,even for 1 piece/set,but there is no representative just for 1 piece/set,so for samples,at least 2 pieces/sets. 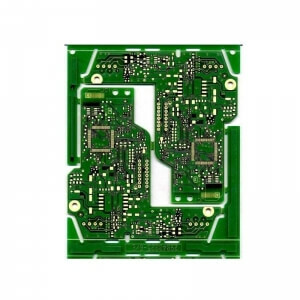 3.How can we get the PCB&PCBA products we need? 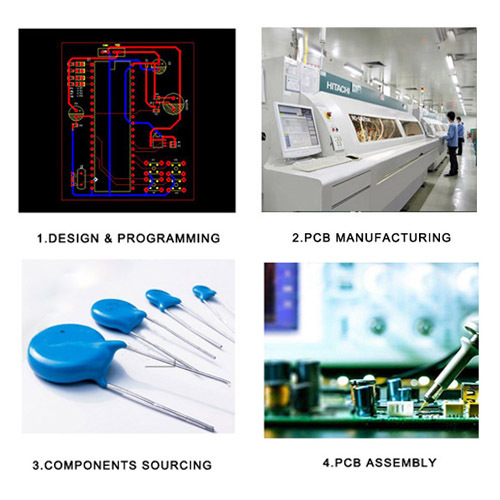 There are three simple ways of providing PCB&PCBA for you as follows. 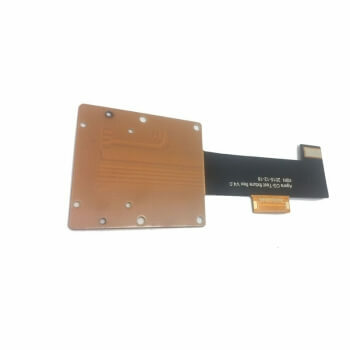 A.You provide PCB gerber files and PCBA BOM(bom list),then we customize PCB&PCBA according to them. 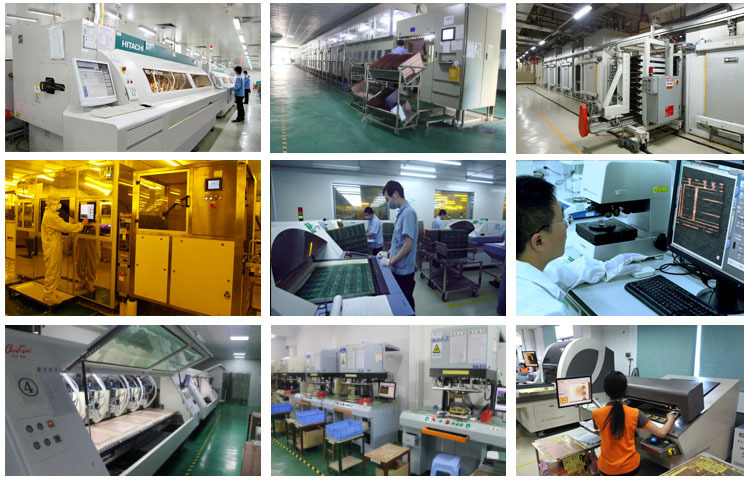 B.You provide several samples for the PCBA.Then we clone the PCB gerber file and get the PCBA BOM.Further more,produce the PCB samples and purchase all the components.Finally,assembly all the components onto/into the PCB boards to finalize the production of the PCBA samples.After your confirmation of our samples,we start the mass production. 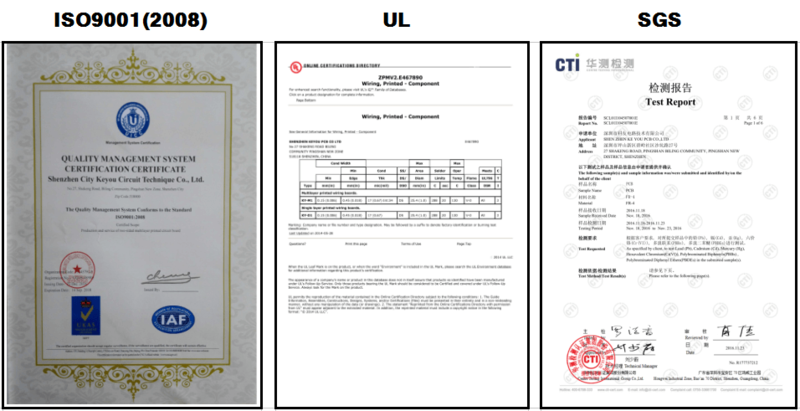 C.After receiving the related files from you as below,we design the PCB and make the layout of PCB,get the PCBA BOM,then produce it. 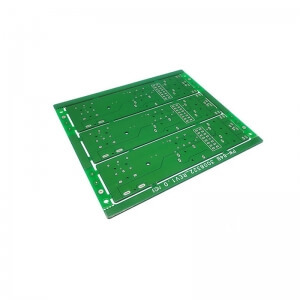 a.CAD drawings of the PCB board. b.Schematic diagram,such as ORCAD format or POWER LOGIC format. 4.What format files can you read? 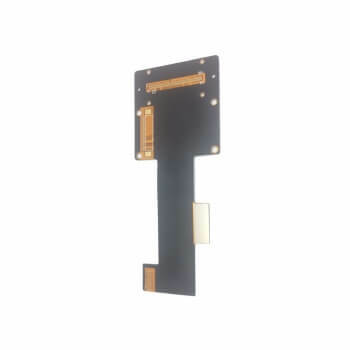 5.Which kind of PCB test way(E-test and Flying probe test) I should choose? A.E-test(Electrical test):it is suitable for mass orders(the total area is more than 3 square meters) and it is a one-time charge for reorders without any changes of the gerber files.So if you want to repeat the orders for several times,then you can choose it. 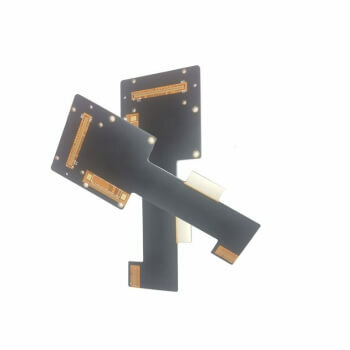 B.Flying probe test:it is suitable for sample orders and small orders(the total area is less than 3 square meters) and it is every-time charge.